So, your friends are here and you want to offer the best to them because friends deserve nothing less than your generous hospitality. But, what is it that makes you glad? What is it that makes your evenings so specials? Something which is mysterious as you? Yes, what you cater speaks volumes about you and you love making statements. 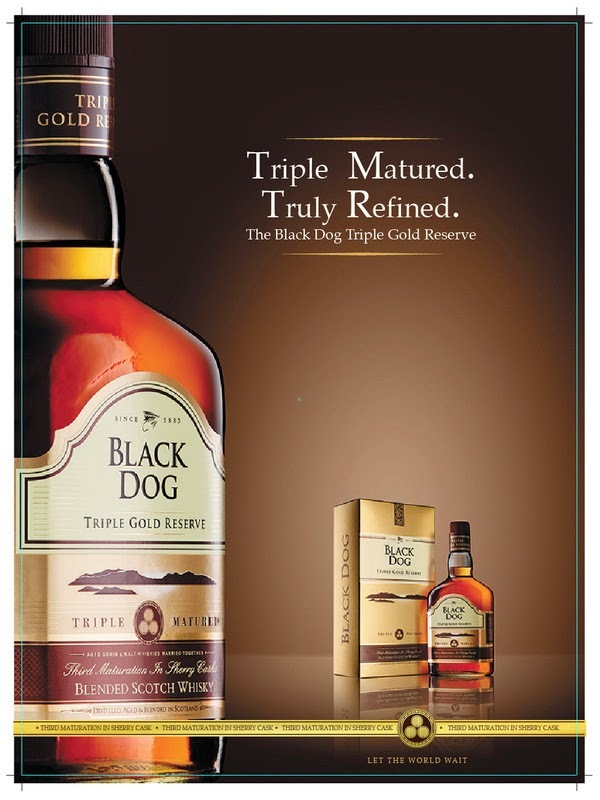 ripple of happiness spreading from the epicenter of your Black Dog Triple Gold Reserve. Your good times start with pure liquid gold. What can be more ideal for having an easy evening?